Did negligent security contribute to this shooting? 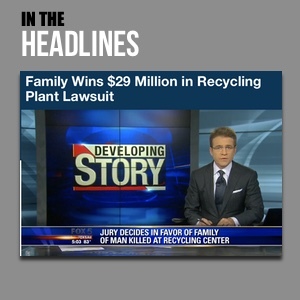 Read Our Legal Take to find out if the victim may have a claim for compensation. A man was reportedly shot and robbed outside the La Fayette Village Apartments Friday evening, May 20, 2016. 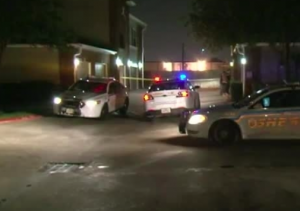 According to Click2Houston News, a “thief jumped the victim about 10 p.m. as he walked home in the La Fayette Village Apartments.” The armed assailant apparently took the victim’s wallet and belongings before opening fire and fleeing the scene. The victim was transported to Memorial Hermann Hospital with serious injuries. His current condition has not been released. Police have not yet identified a gunman, presumably leaving apartment residents concerned for their safety. Have there been prior incidents of violence on or near property and, if so, were any additional security precautions implemented by the property owner to deter crime?